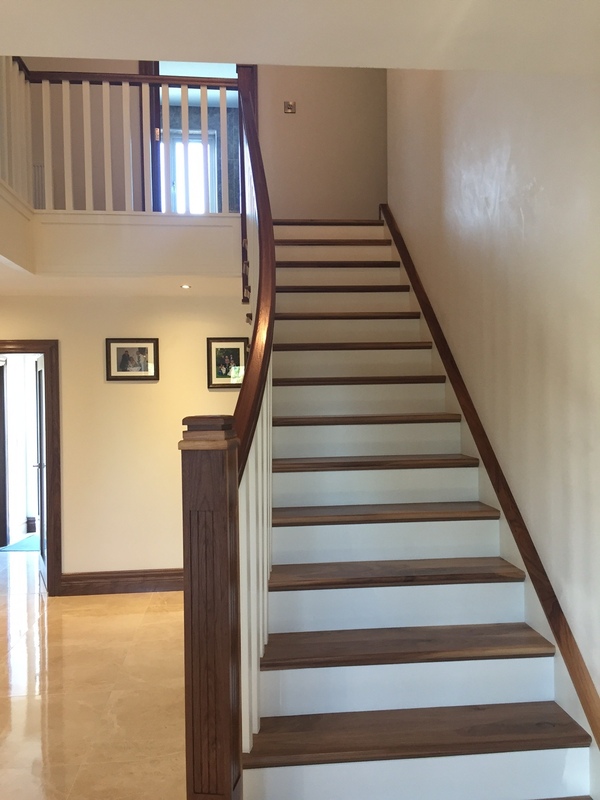 We offer a wide variety of traditional & modern staircases configurations including,Traditional Closed and Cut-string, Open riser, Spiral and Curved Staircases. 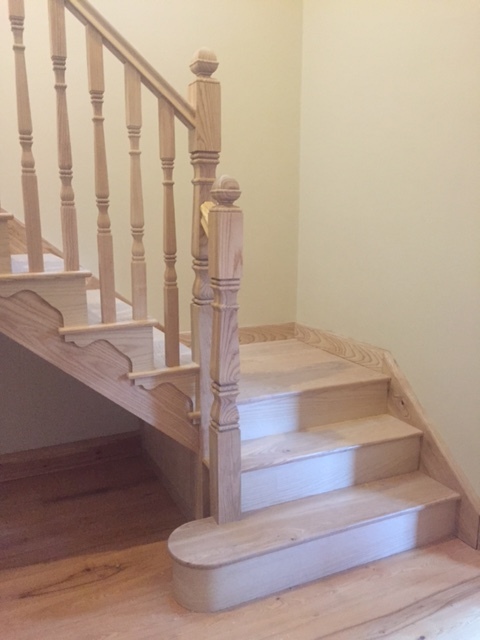 These staircases can be constructed in a Hardwood or Softwood, such as Oak, Ash, Mahogany, Walnut, Tulip-wood, Cherry, Redwood. 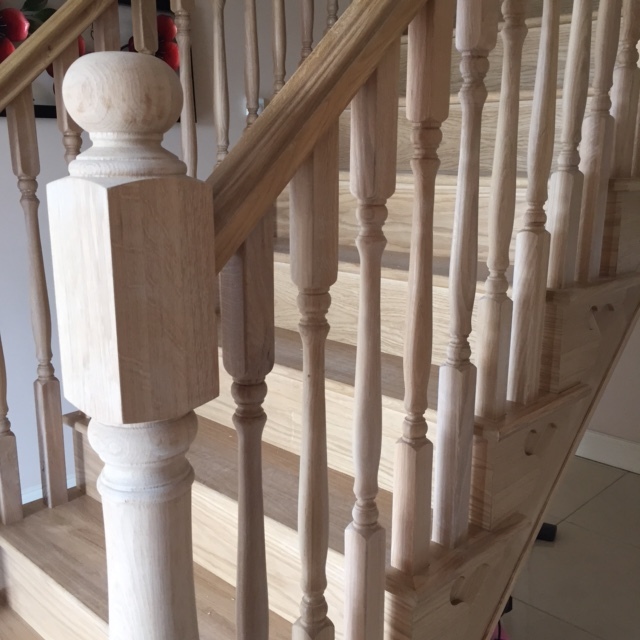 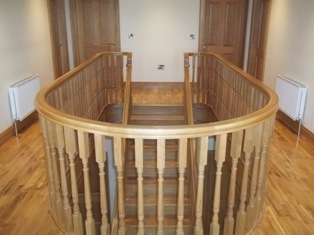 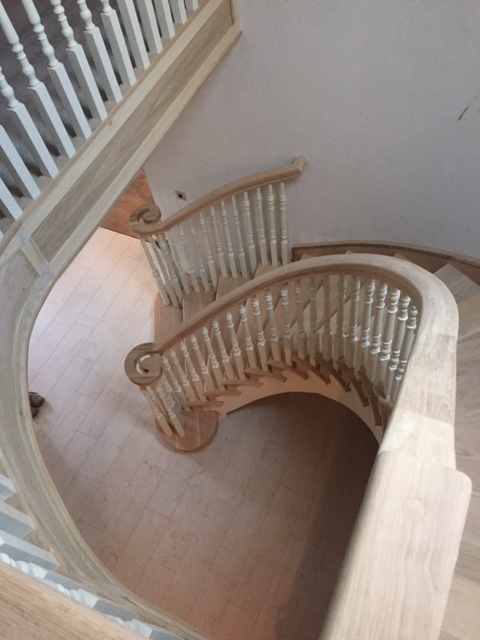 Every Staircase, Traditional and Contemporary, is manufactured to order and truly bespoke and of the highest quality. 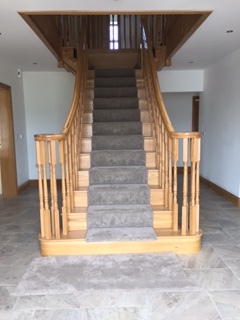 Customers can pick their favourite design and alter it to their taste by choosing a material that will blend in with their design idea for the rest of their property.